UPDATE: Russian industry portal KinoMetro who attended the presentation confirmed today that a brand new propo viral video was presented alongside the new trailer, as well as confirming once again that the new trailer will land online in a month's time. We're expecting the same reel of the new propo and trailer to be shown at SDCC on July 9, and hopefully the propo will make its way online too. 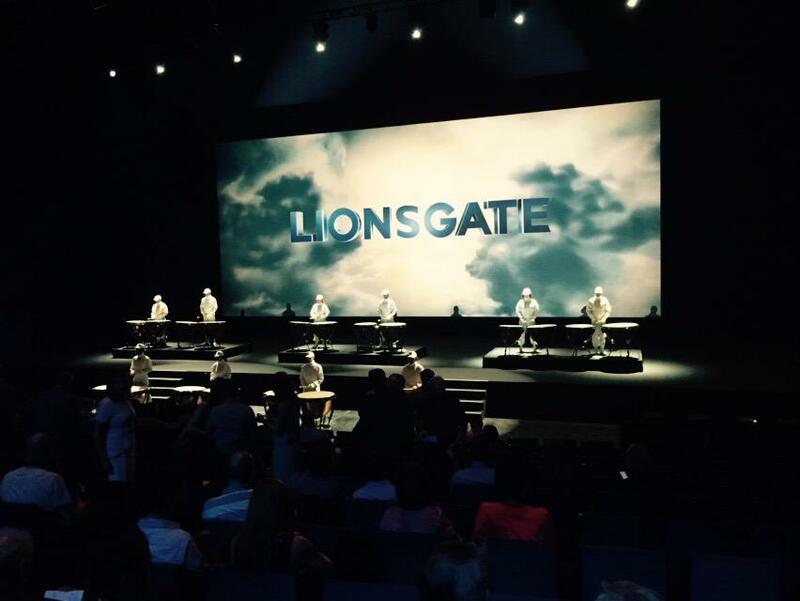 We expected Lionsgate to debut something from Mockingjay - Part 2 during today's presentation at CineEurope in Barcelona, but we never expected it to be this. THR reports that Jennifer Lawrence, via satellite link, introduced new footage from the film to attendees, an image of Katniss in a 'new red outfit', and, in a surprising move, the second trailer, which according to THR is 'due out in a month'. 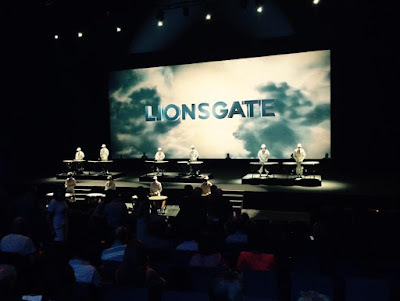 Live booming kettle drums heralded the start of Lionsgate’s presentation on the last day of the CineEurope trade show on Thursday, providing the opening fanfare for the finale of the mini major’s biggest asset. We are extremely excited for this, so stay tuned as we hear more!